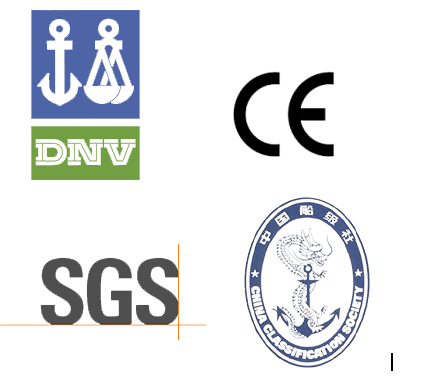 Product categories of Aluminium For Marine, we are specialized manufacturers from China, Aluminium For Marine, Shipping Plates suppliers/factory, wholesale high-quality products of Aluminium Plate For Marine R & D and manufacturing, we have the perfect after-sales service and technical support. Look forward to your cooperation! Modern seafaring vessels are increasingly being built from so-called marine aluminium, an umbrella term that refers to a broad range of aluminium-magnesium alloys (magnesium content varies between 3 and 6%) used in mechanical engineering. These alloys have outstanding corrosion resistance in both fresh- and seawater. Important properties of marine aluminium include strength and ease of welding. Aluminium Sheets and slabs for ship building are made using cold or hot rolling while extrusions, rods and pipes can be made using rolling, pulling or pressing. Product character: Superior corrosion resistance, good weldability, high fatigue resistance.